For my January #onegameamonth I was making a game called Techno Zombies that turned out to be way too complex and I was rapidly running out of time to hit the Janurary deadline. 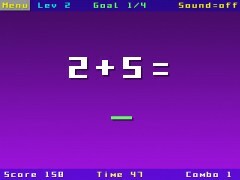 So I decided to make an online version of my original Math Forever game instead. 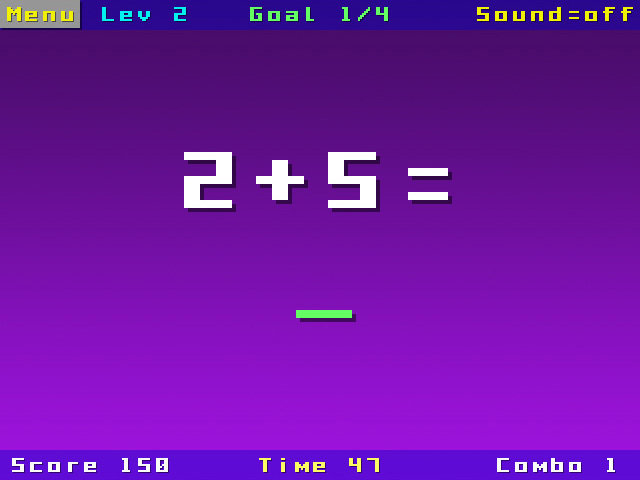 The original Math Forever game was programmed in BlitzMax and is a downloadable executable for PC/Mac. People seemed to like it and so I thought it would be a good idea to bring it to a wider audience by making an online version. This time I used Monkey because it’s a cross-platform language that can output Flash builds, which is perfect for Math Forever 2. Anyway you can play it here. 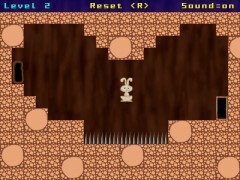 Can you beat level 10? It gets pretty hard around that level. Last weekend was the Full Indie June 2012 48-hour game jam and it was epic! 40 indies + 6 organisers and some helpers made games at the Great Northern Way Campus in Vancouver. Some people even turned up from Victoria, Winnipeg and San Diego! We all had a great time and some truly amazing games were made by the jammers. I made a game called Dying To Live which is a short little puzzle platformer. I had a GREAT time using Monkey. I’m really loving it. Since the jam I began updating my mini-game framework and tweaked the game a little bit but it’s still essentially the same as the game jam version. I may spend more time improving this with more mechanics that I didn’t get time to implement and then release it on some Flash portals, we’ll see. Last year I decided to make a “Choose your own”-style adventure game with my boys (aged 7 and 9). We drew out a few simple rooms and then I videoed them describing the rooms. Then we uploaded the videos to youtube and linked them together with choice buttons in the videos. 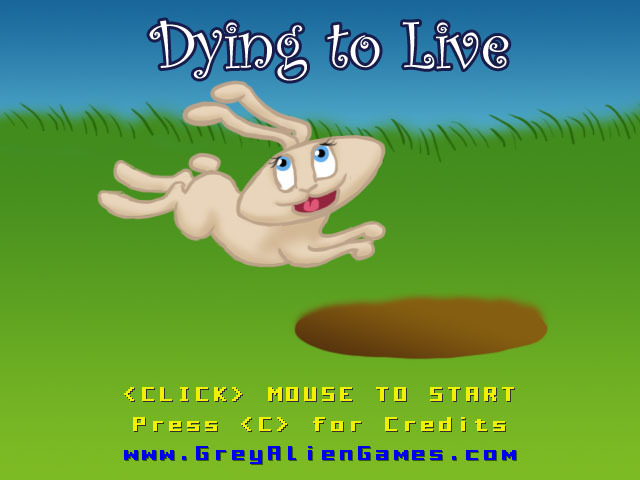 It’s only a very simple quick game but it was fun to make! You are currently browsing the archives for the Minigames category.